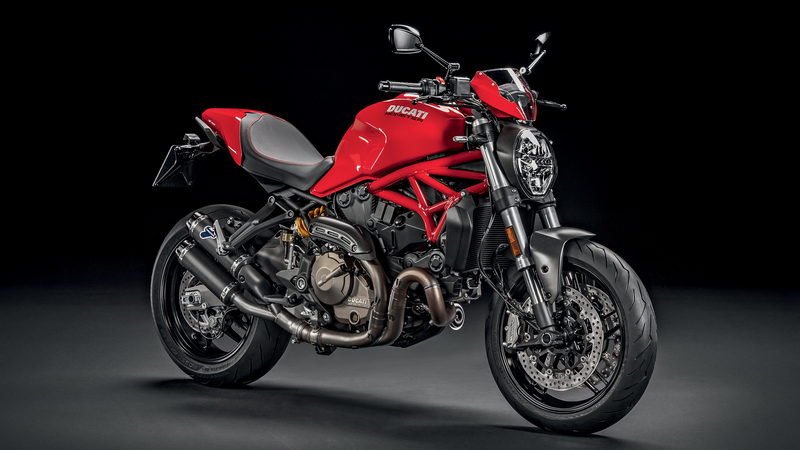 Model year: 2017-2019 (Monster 1200; SuperSport), model year: 2018-2019 (Monster 821). The interference fit between the lever tip pin and the gear shift lever may not perform, which may cause the pin to detach. This leads to an increased risk of a crash.